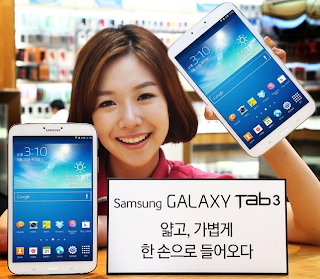 The Samsung Galaxy Tab 3 8.0 which was launched recently in the US and Europe, has now announced for the home market, South Korea. 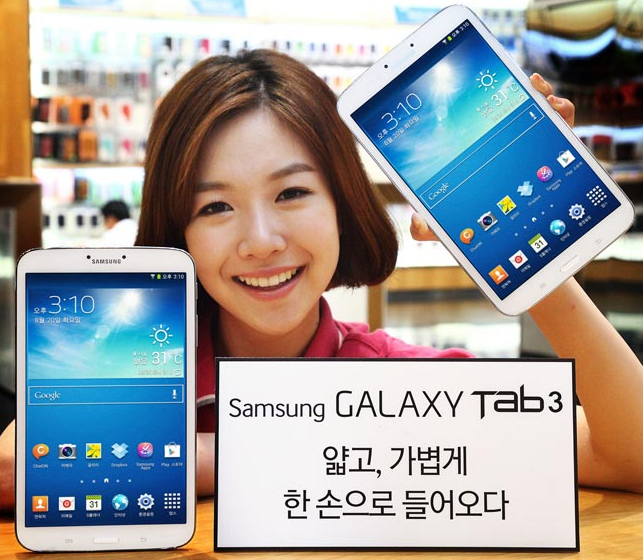 Just in case you didn't know, the Samsung Galaxy Tab 3 8.0 comes with an 8 in. display and a resolution of 1280 x 800 pixels, the device is powered by a dual core 1.5GHz processor and it features 1.5GB of RAM. The device features a 1.3 megapixel camera on the front and a 5 megapixel camera on the back, there is also WiFi, 3G with HSPA+ and LTE.